MB Shipping ltd, Malta was founded in 2007 by group of shipping professionals. 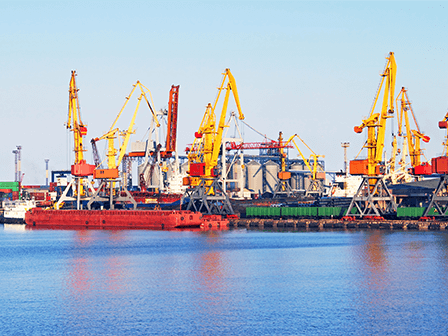 Having started from competitive brokerage, we successfully steered into full management of fleet of modern vessels trading Black Sea - Baltic range and beyond. Furthermore, we arrange worldwide transportation services for our clients as time charter owners and operators of market tonnage. We carry above million tons of bulk, general and containerized cargos annually by own vessels, performing some 500 port calls a year. Besides, we move more than 2 million tons per year as operators and brokers. MB Shipping ltd chartering and operations team is highly experienced and capable of dealing with any situation that may arise promptly and efficiently aiming to maximize revenue and minimize costs. Our team ensures vessel’s safe handling by maintaining constant communication with charterers, chartered brokers, port agents, and bunker suppliers, providing detailed voyage instructions with careful consideration given to commercial and technical requirements. Our team ensures that vessels under our management are operated in a safe, reliable and efficient manner. Our skilled technical team monitors vessels’ performances and conditions through regular reports from the ships and detailed on-board inspections. This ensures that owners get the greatest value from their assets which are fully maintained, surveyed and audited to comply with all national and international legislations. Our in - house integrated ship management software, includes a modern Planned Maintenance System,which allows cost effective planning of maintenance work and planning of spares purchases. 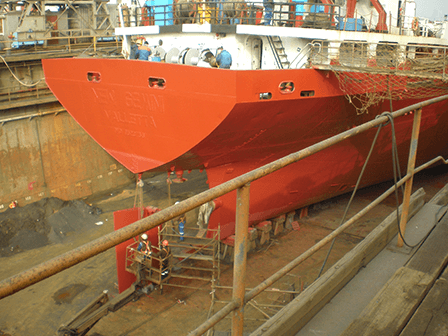 Traditionally merchant vessels to be taken out of service for dry-docking twice in every five year cycle, in order to perform necessary maintenance and surveys not doable while the vessel is afloat. Currently the period between dry-docking may be extended up to a 5 or 7.5 year period, conducting in-water survey in the intermediate periods. 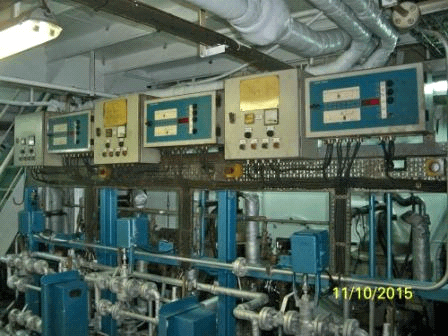 Thus vessel remains in service, reducing idling days and boosting shipowner's profit. On-Board Repair, Maintenance, Equipment Installation MB Shipping Repair Services together with their close partners provide afloat repairs, maintenance and installations on worldwide basis. MB Shipping ltd partners providing communication, navigation and entertainment equipment and systems. We also provide a full support package including the provision of spares and project management services for vessel upgrades and refits. MB Shipping ltd works for many years closely with Ukraine registered company SC Prestige Ltd based in Ilyichevsk (Chernomorsk) and Odessa. SC Prestige provides ISM/ISPS/MLC & Crewing management on behalf of MB as per Shipmanagement agreement. SC Prestige Ltd is RMRS Class and MALTA, LIBERIA Administration approved company who provides service for Maltese & Liberian flagged vessels but not limited to only these countries..
We provide ship convention & conditional assessment including detailed deficiency recommendations and observation list. 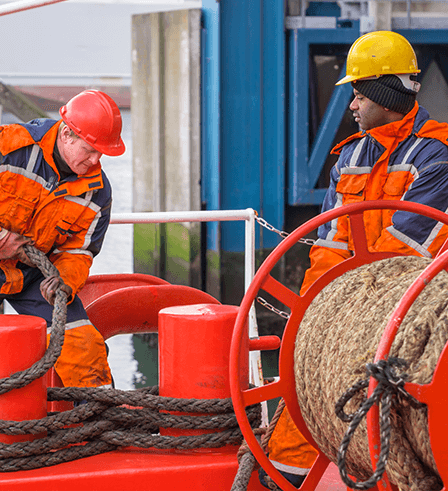 Crew management encompasses a broad range of activities covering the recruitment and selection, deployment, ongoing management of the officers and ratings engaged on vessels under full management or crew management contracts. Our crew database includes mainly seamen from Ukraine and Russia and some other countries, we also have a partners from Far East who can provide recruitment service. Pre-employment seamen interview is performed by company personnel, such as DPA, Technical manager and Crewing Manager in English language. Information relating to the engagement of seafarers according to national and international regulations and the specific needs of ship owning clients is managed by the bespoke ShipSure crew module. This system stores and makes information available to users throughout the network for planning purposes and links to other financial and operational systems used by the group. MB Shipping ltd is a freight contractor providing to our clients world-wide transport solutions with 3rd party owned tonnage of any size. Over the years, we have built and maintained tight working relations with international clients who are producers as well as end users of dry bulk commodities. Cargo volume carried annually exceeds 2 million tons and is expected to rise in the years to come. MGN Bunkering and Energy c/o GN Group Ltd.
For years, our highly-qualified team provides services in Chartering, S&P and other typical shipbroker businesses. Huge brokerage experience along with well-established market links allows our company to act quickly, efficiently and extremely profitably for all parties involved. We offer our expertise in handling all bulk carrier sizes from coasters through to the largest capesizes as well as specialized bulk carriers, combined carriers, general cargo vessels and container-ships. 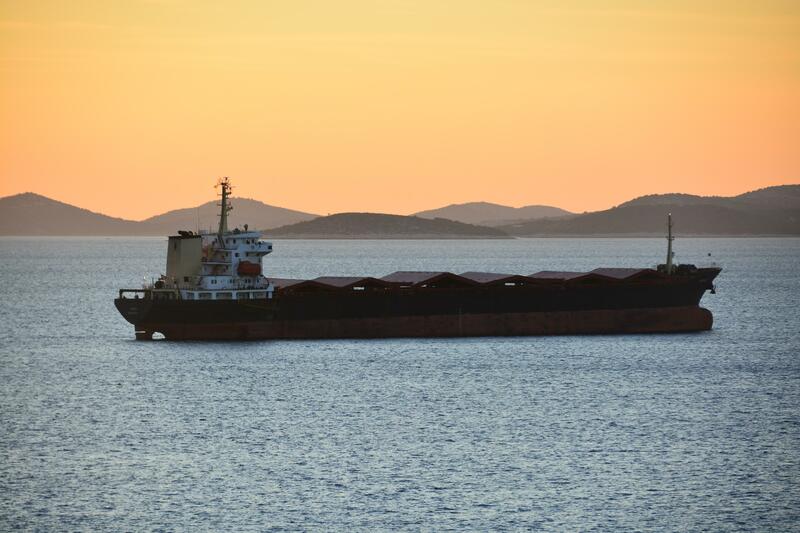 Cargo coverage includes coal, iron ore, grains, bauxite & alumina, steel products, sugar, fertilizers, and many other commodities on a worldwide basis as well as short sea trades. Choosing MB Shipping ltd as your exclusive broker, you choose reliability, quality and confidence of success.